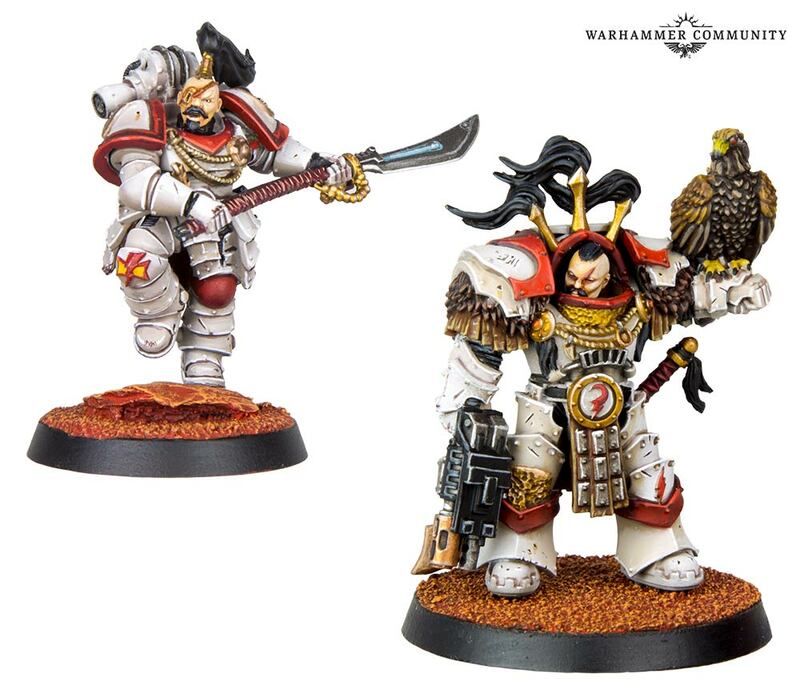 The White Scars are getting some incredible new models that feel like they’d be worth including in your army whatever millennium you’re playing the White Scars in. First up are two new Praetors that come with a rich tapestry of Chapter details. How many can you spot? 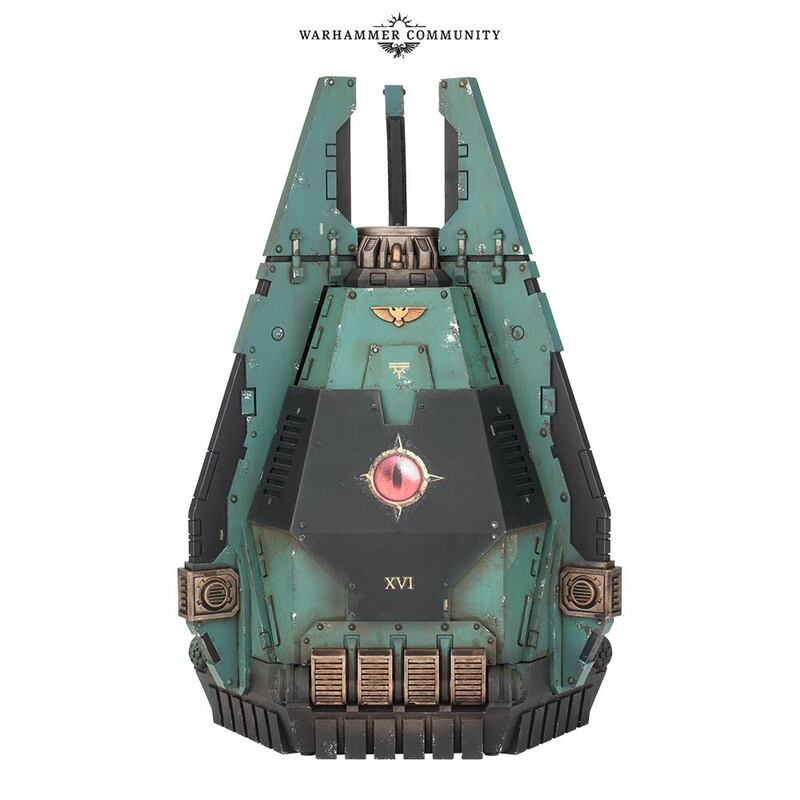 …who might find it hard to keep up with the rest of the army if not for the new Dreadnought Drop Pod, which is strangely reminiscent of the Eye of Sauron. 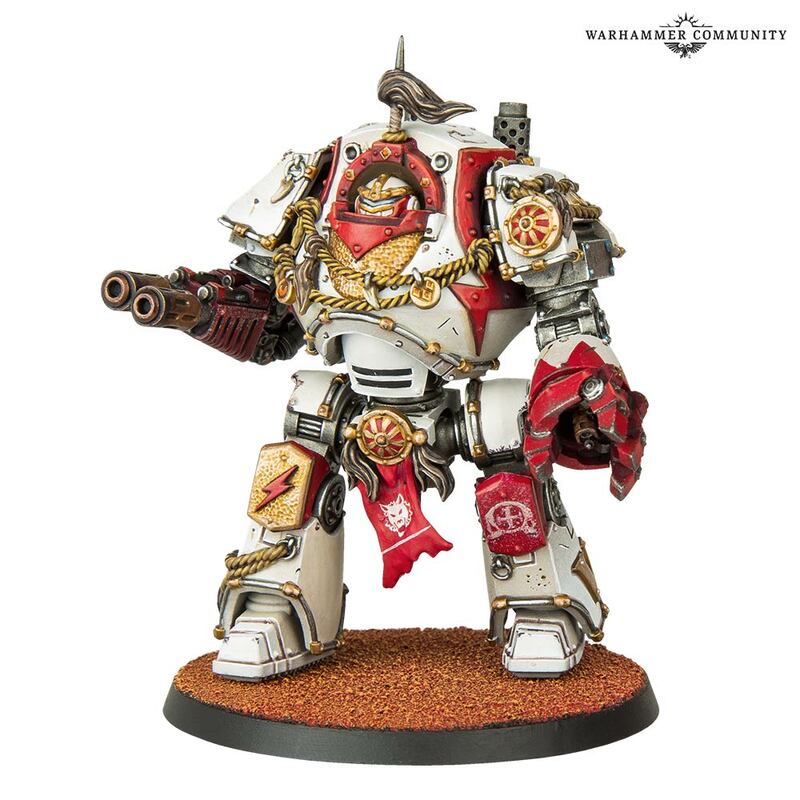 The White Scars aren’t the only ones getting a bunch of new toys. 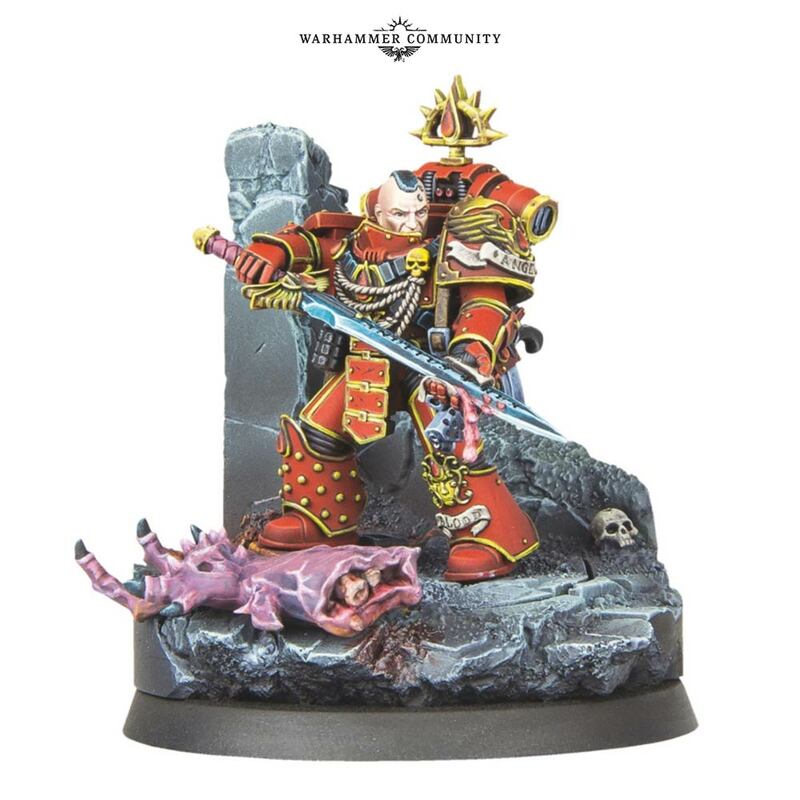 There’s also Raldoron, the first ever Chapter Master of the Blood Angels who stepped up after Sanguinius died. 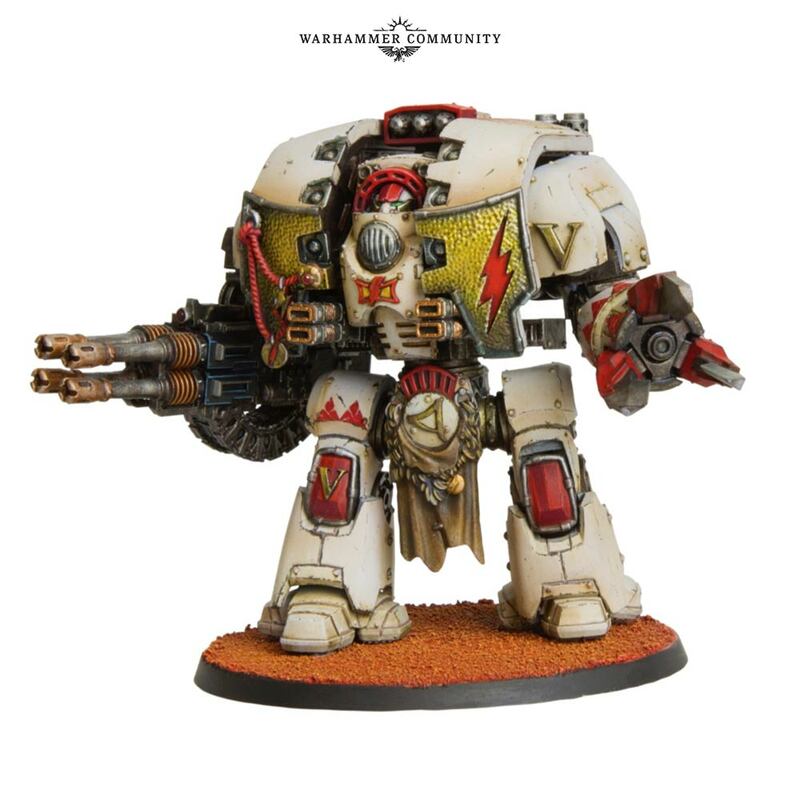 Did you want more Imperial Knights? 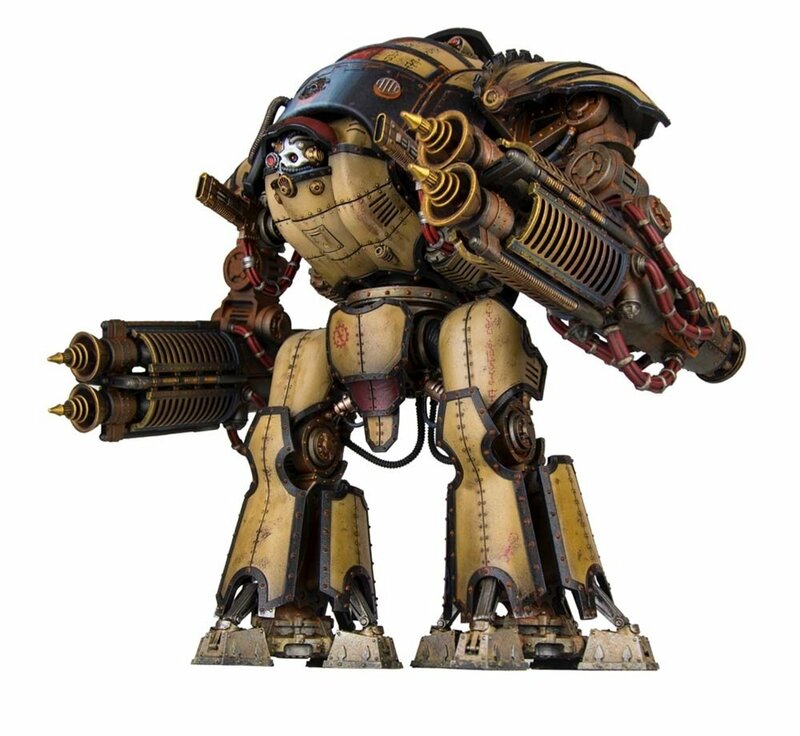 What about Imperial Knights that have a delicious retro sci-fi aesthetic? Meet the Acastus Knight Asterius. 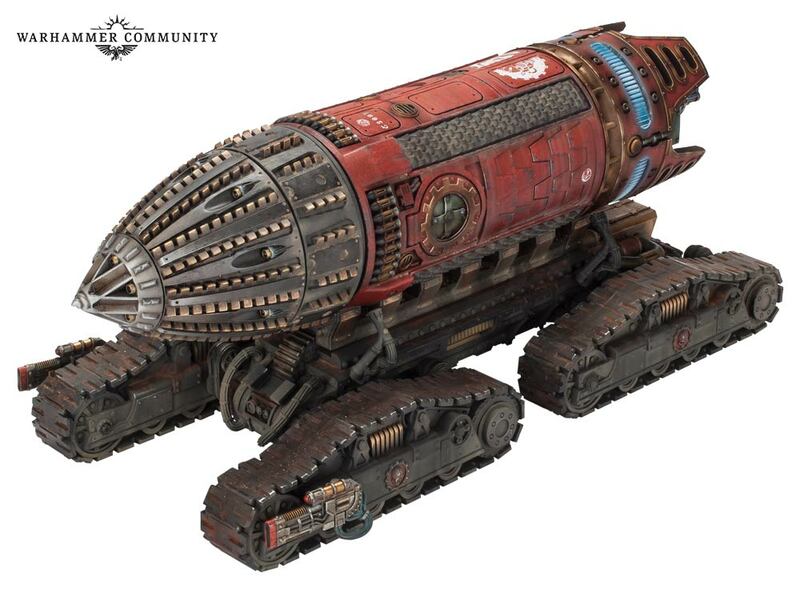 And of course the Ordinatus Aktaeus, aka the Transport Module from TMNT is releasing soon as well. 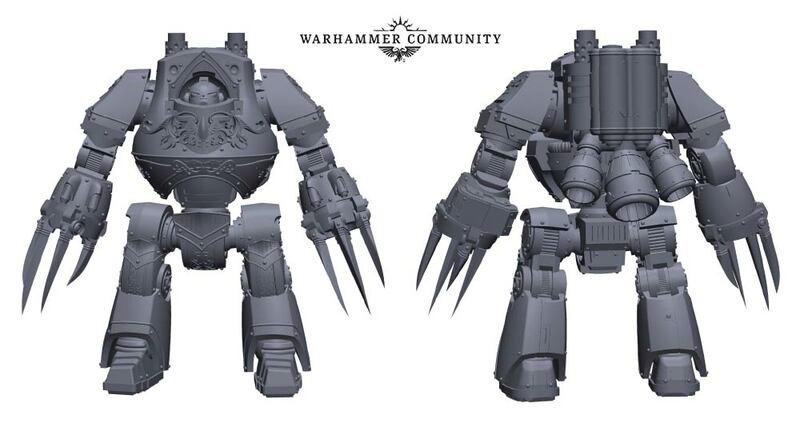 And finally, there’s a look ahead at more White Scars–new Terminators, and also a Contemptor Dreadnought with a jump pack! And all that’s just a taste of things to come. Enjoy! Which of these new models is your favorite?